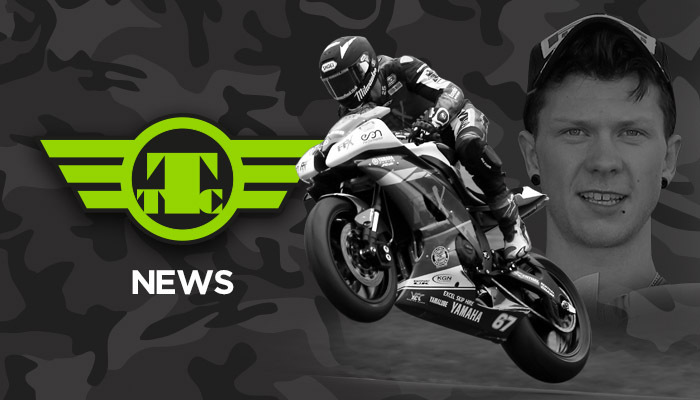 We are delighted to announce the exceptionally talented Andy Reid will be joining Team Traction Control to battle for the 2015 British Supersport Championship. To sign Andy is a real coup for the team. 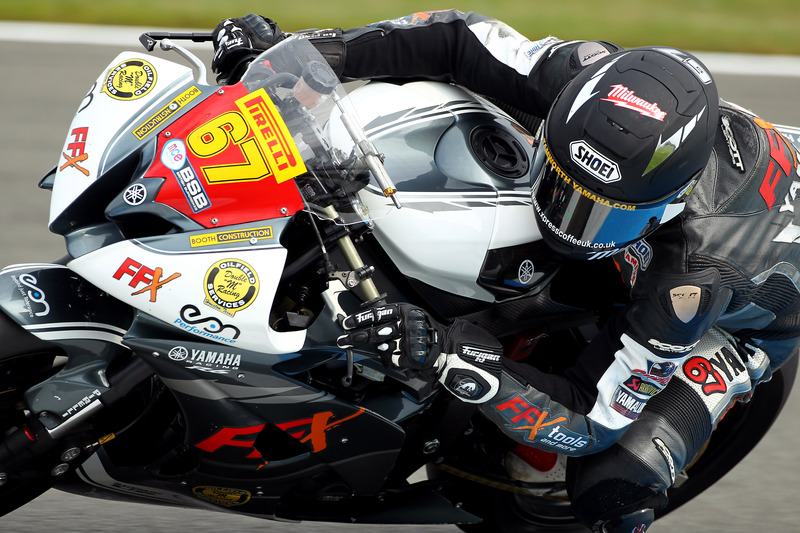 The racer from Ulster – who honed his handling skills in motocross before following a career on the tarmac – already had a contract with SMR racing for two years, and after many conversations we have been able to reach an agreement that allows Andy to race the TTC Yamaha R6 for the season alongside James Rispoli. Andy is a rider who has been on our radar all year, having delivered blisteringly quick performances in the Superstock 600 championship. 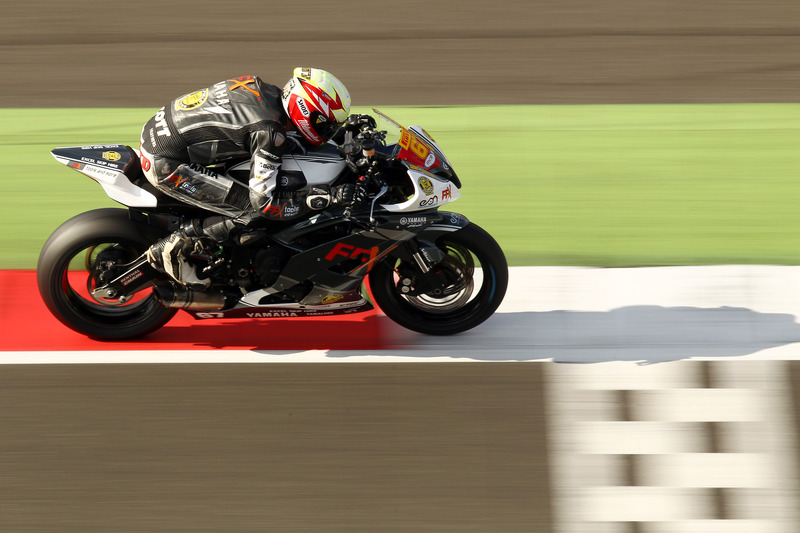 He clearly has phenomenal pace onboard the R6, and was regularly on the podium, notching up five wins throughout the season, and taking the championship challenge right to the wire in the final race at Brands Hatch. In the paddock and away from the track, he’s a great lad, the kind of character we want at TTC and someone who will complement both James and our other new rider, Joe Francis who’s competing in the Superstock 600. We believe strongly that TTC should be supporting the future champions and helping young riders to develop. We want to offer riders consistency both on and off the track and we are building the team on solid foundations … and rider selection is critical to this, we want fast, talented, driven and professional riders – but ones with character and that will benefit from being at the centre of this unique team.